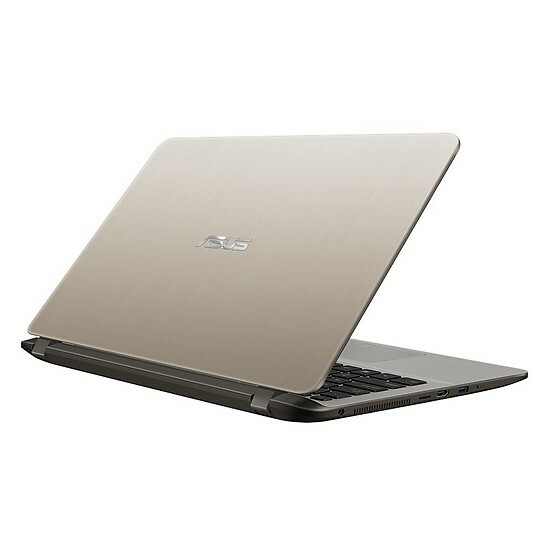 Asus Máy tính xách tay - Laptop Laptop Asus Vivobook S14 S430FA-EB003T Core i5-8265U/ Win10 (14"
Asus Máy tính xách tay - Laptop Laptop Asus Vivobook S14 S430FA-EB071T Core i3-8145U/ Win10 (14"
Asus Máy tính xách tay - Laptop Laptop Asus Vivobook S14 S430FA-EB033T Core i3-8145U/ Win10 (14"
Asus Máy tính xách tay - Laptop Laptop Asus Vivobook S14 S430FA-EB044T Core i7-8565U/ Win10 (14"
Asus Máy tính xách tay - Laptop Laptop Asus Vivobook S15 S530UA-BQ135T Core i3-8130U/Win 10 (15. 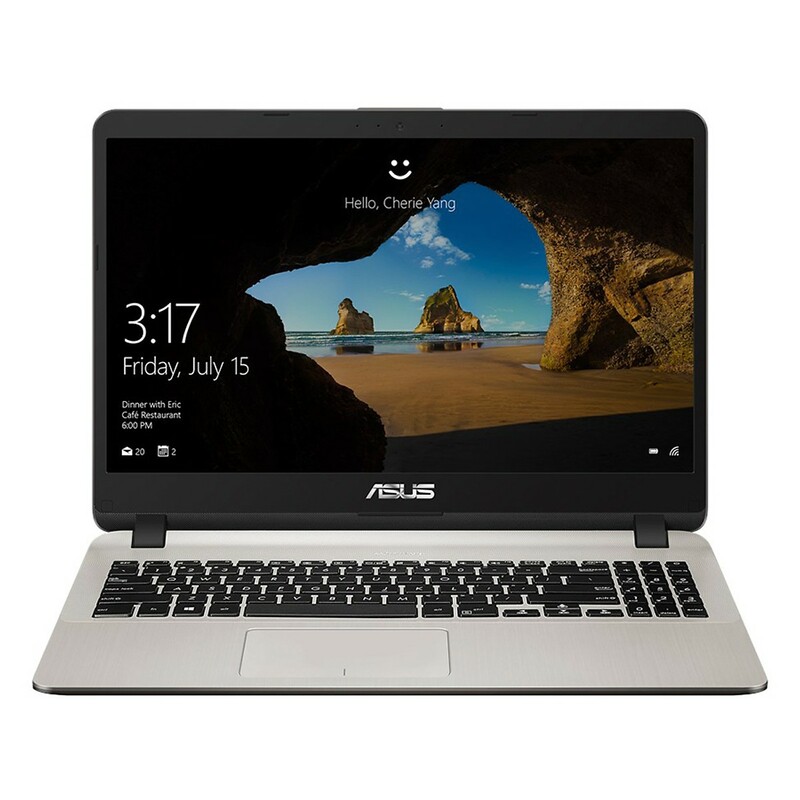 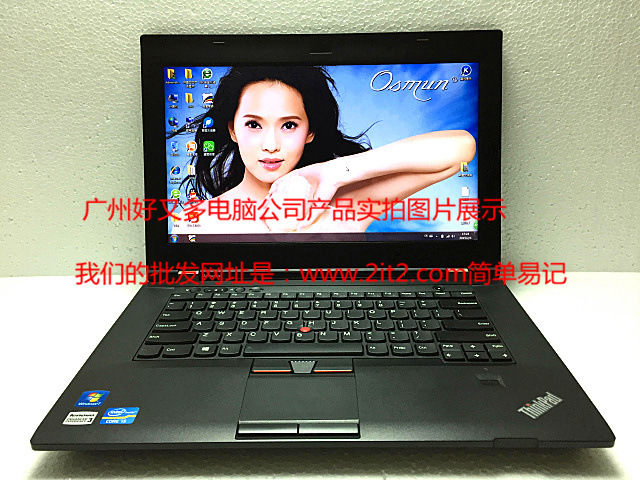 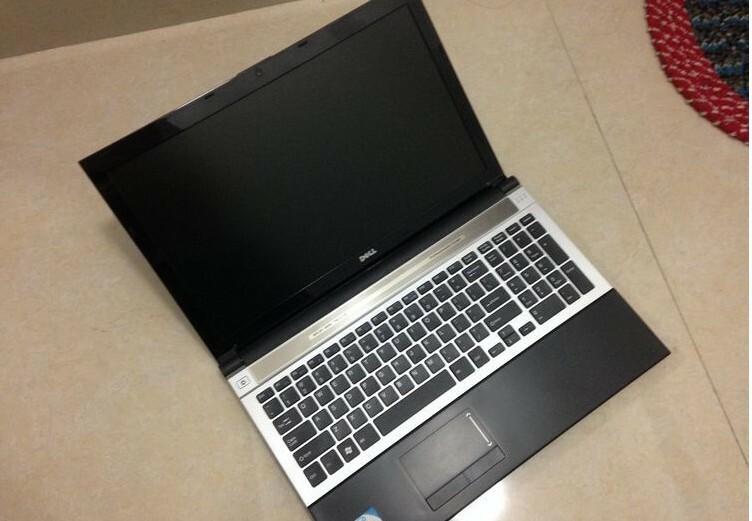 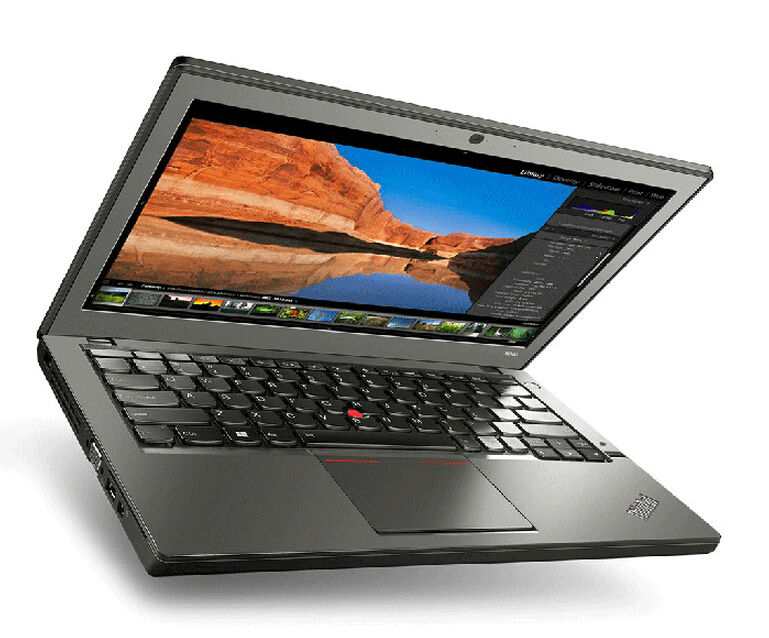 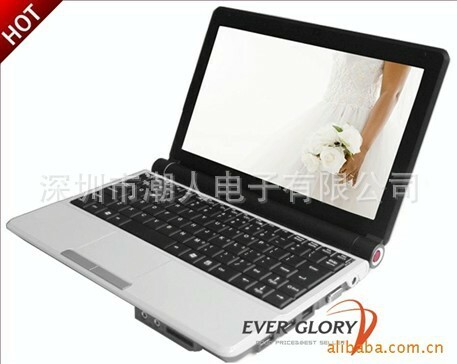 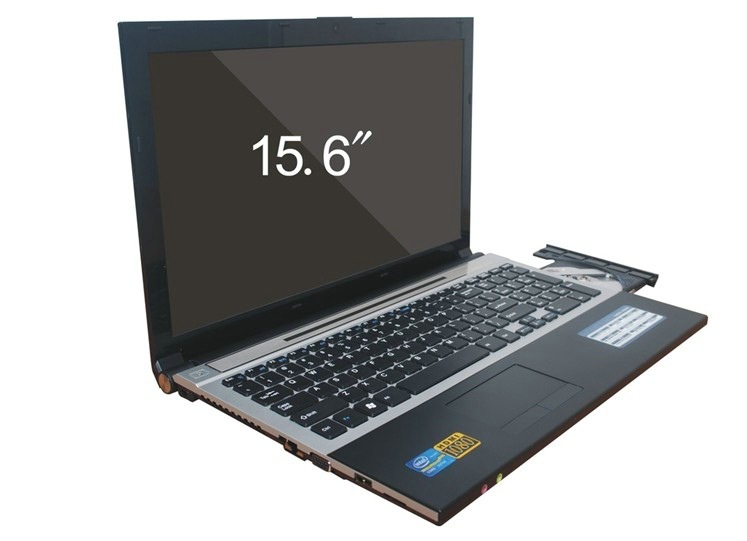 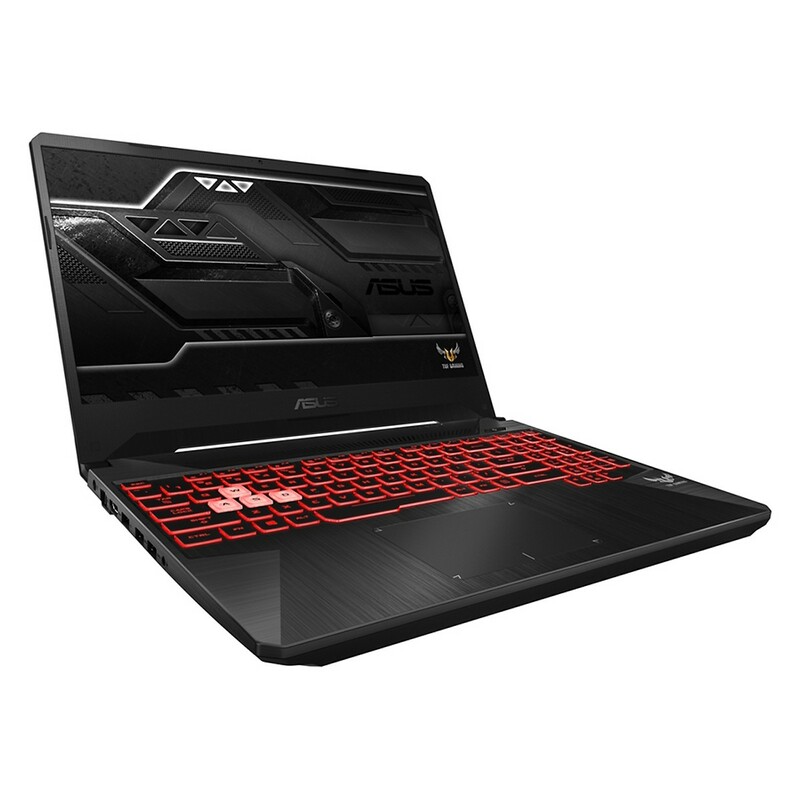 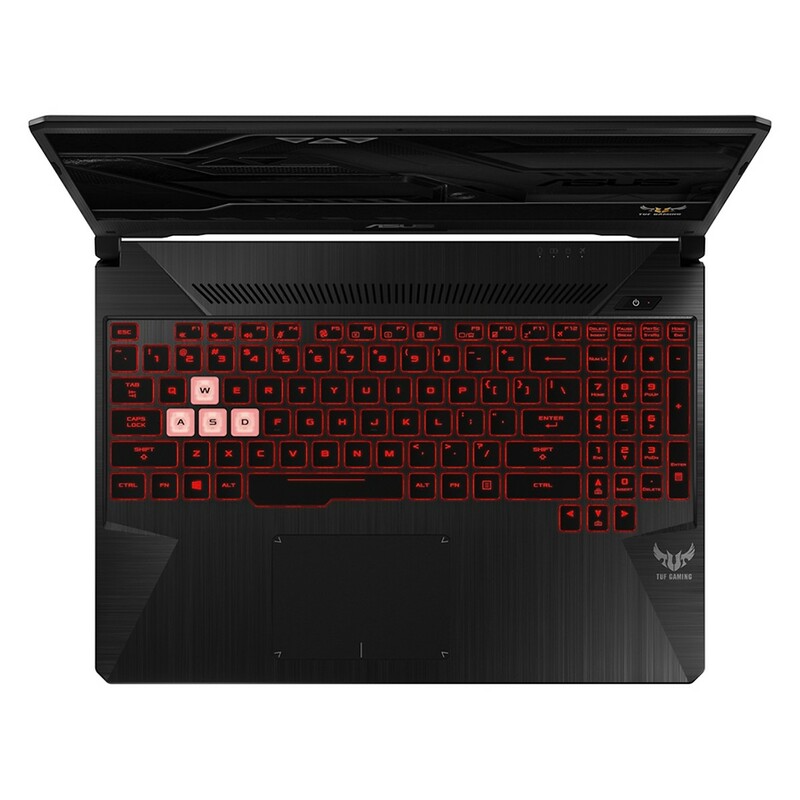 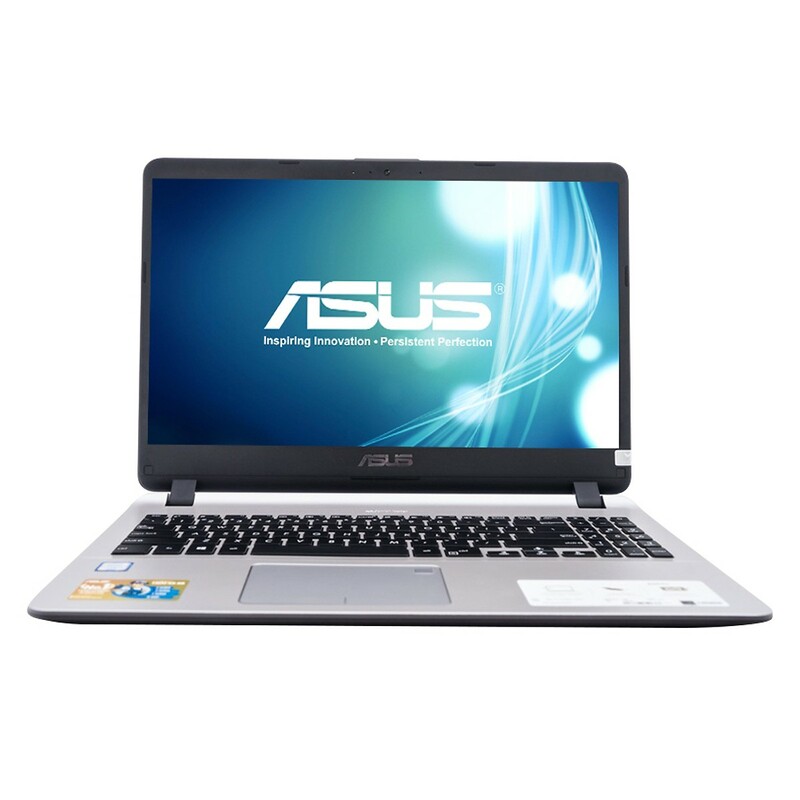 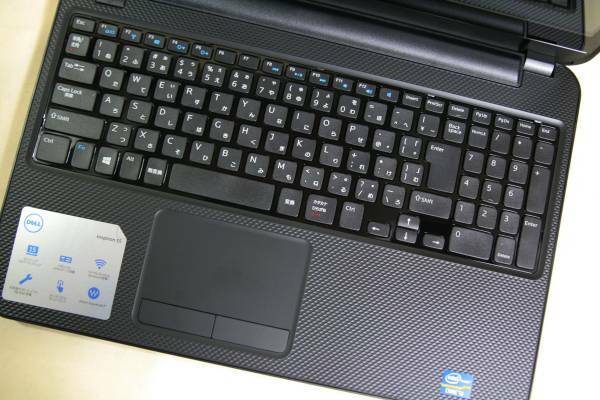 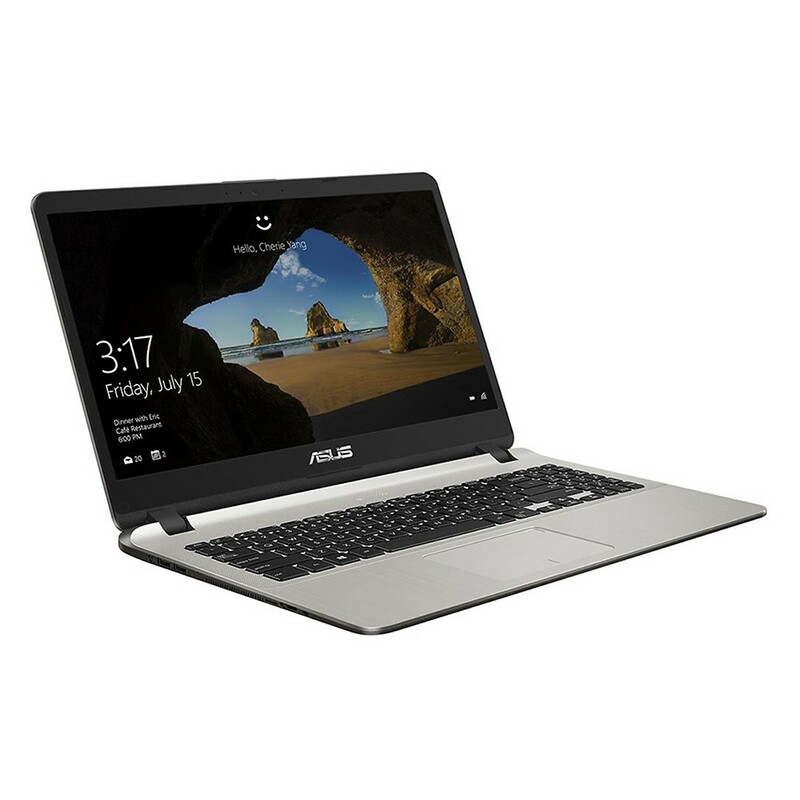 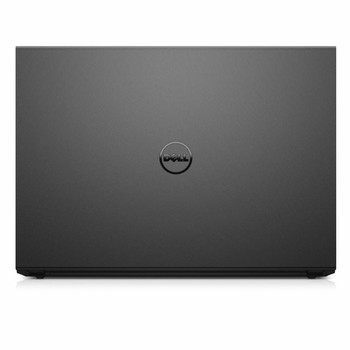 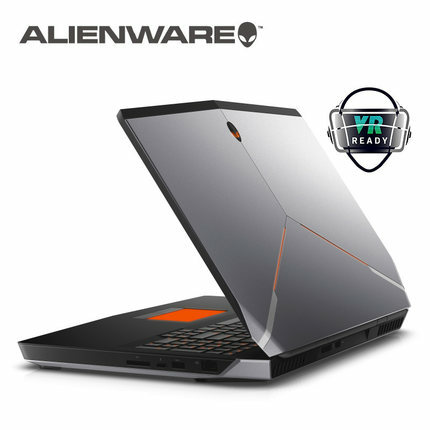 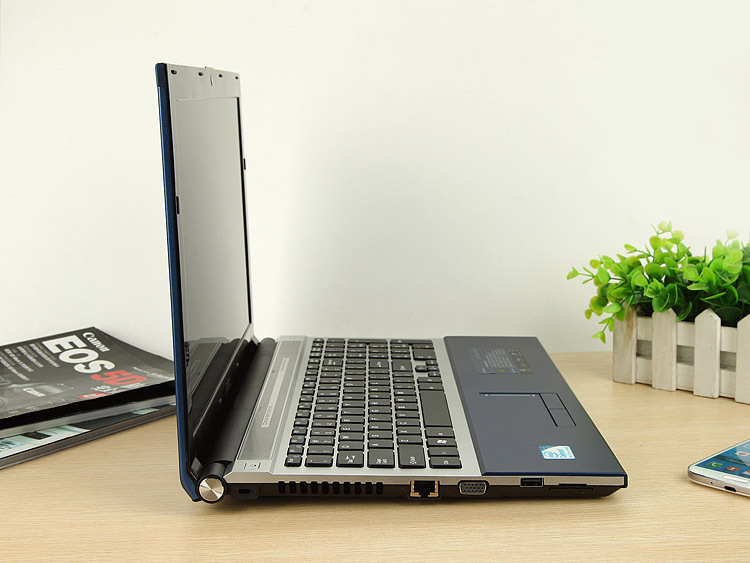 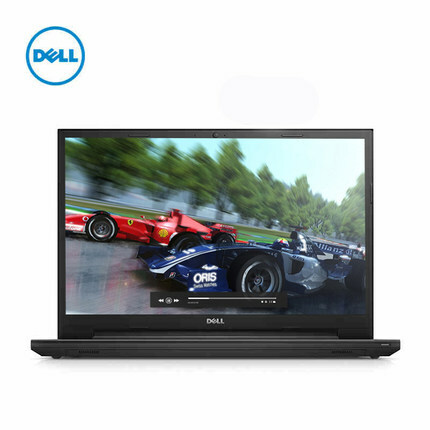 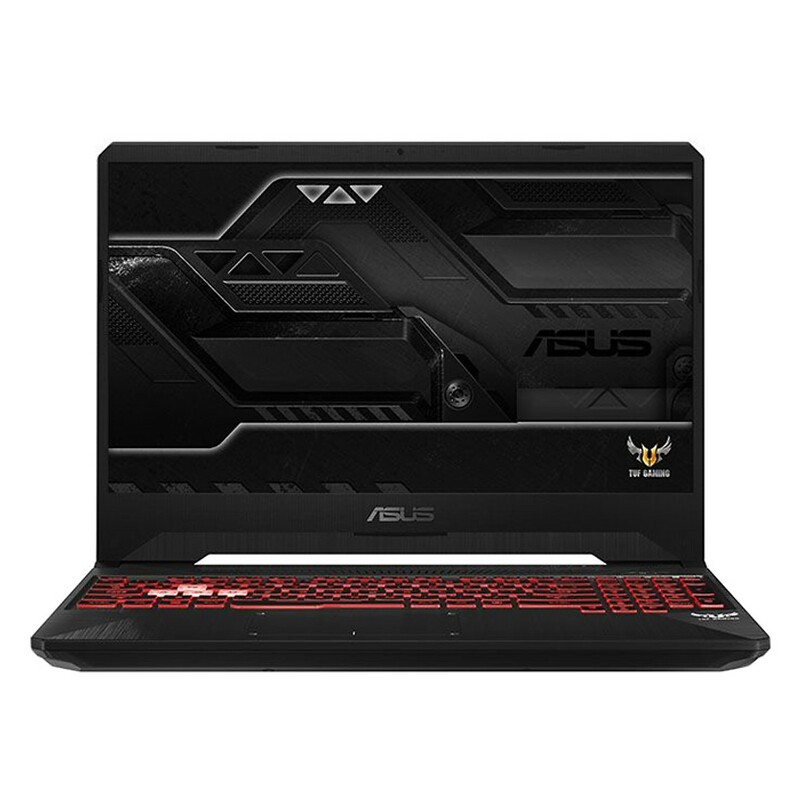 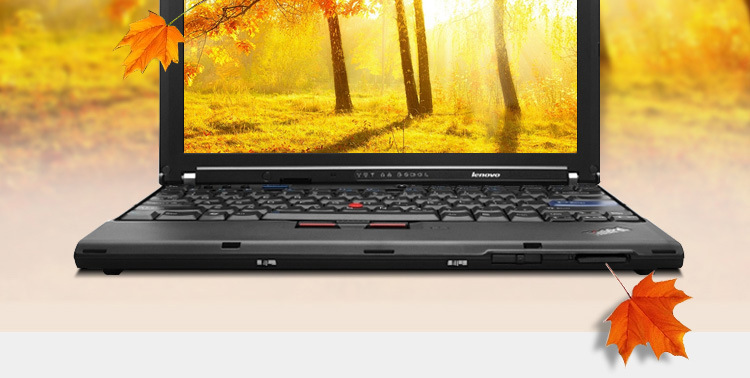 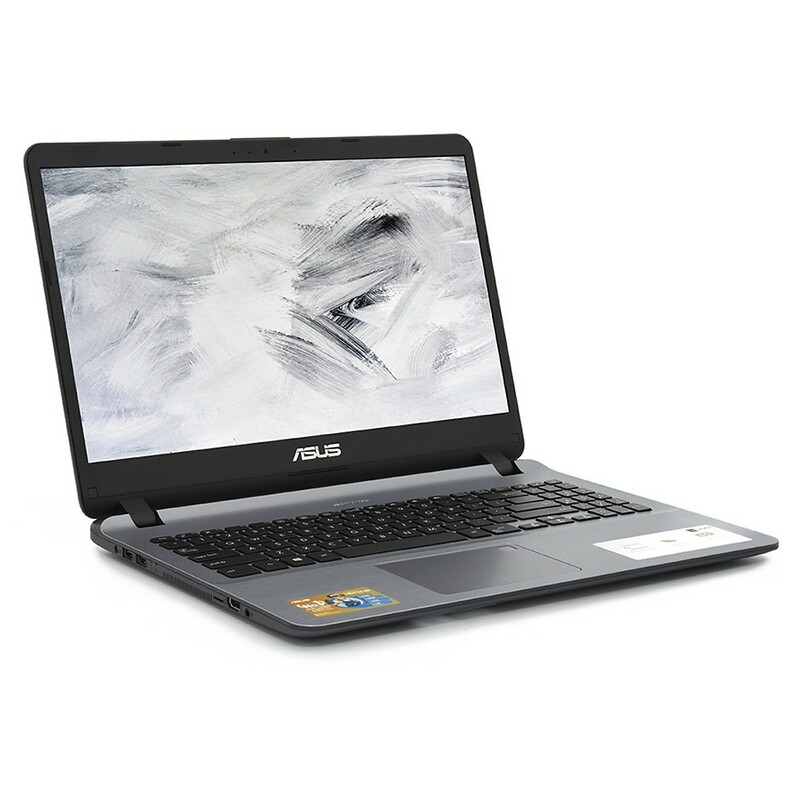 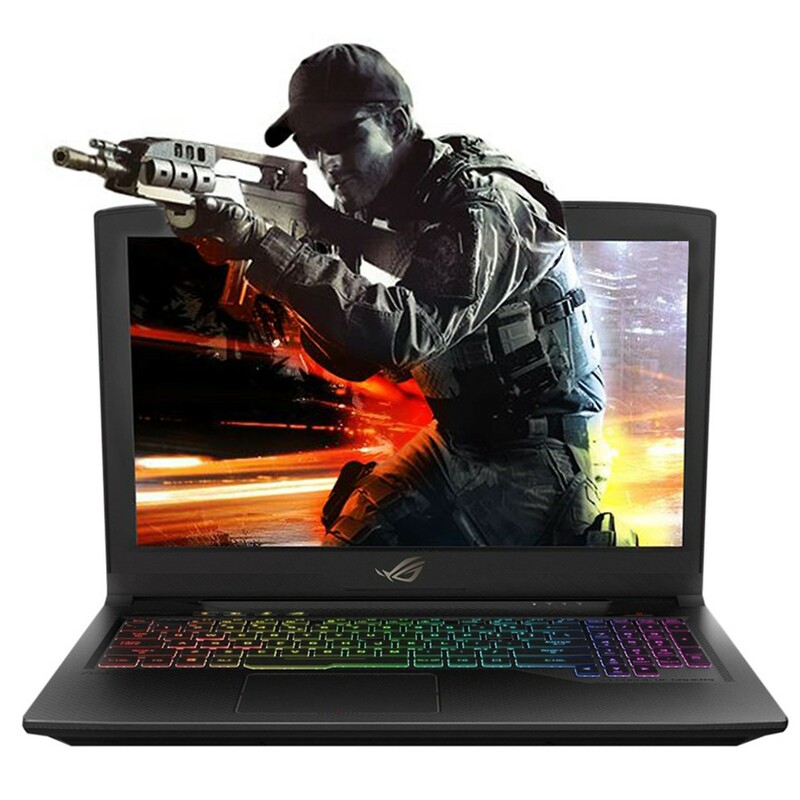 Asus Máy tính xách tay - Laptop Laptop Asus Vivobook S15 S530UA-BQ277T Core i5-8250U/ Win10 (15. 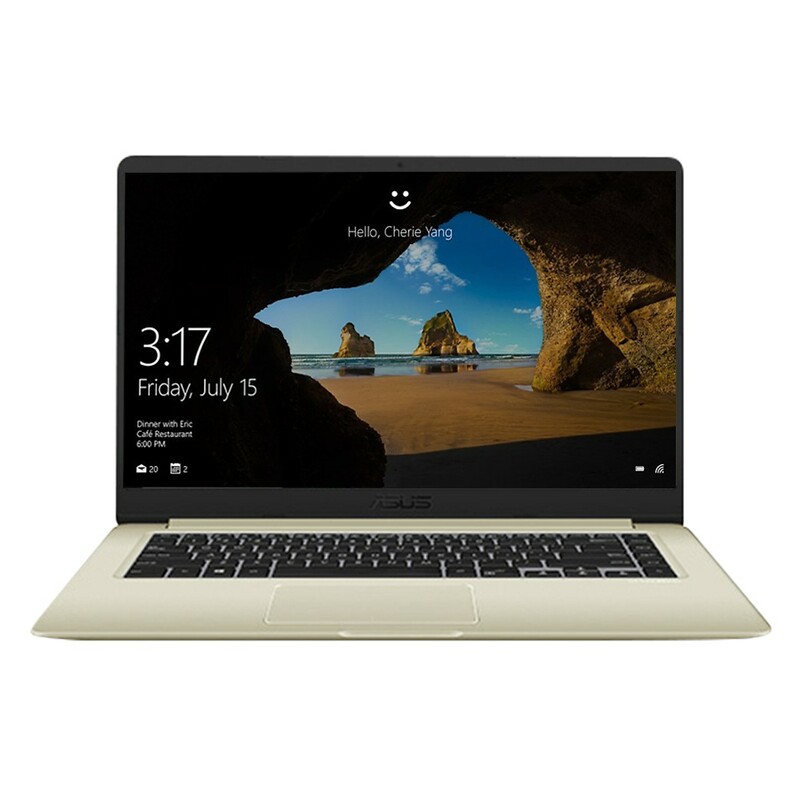 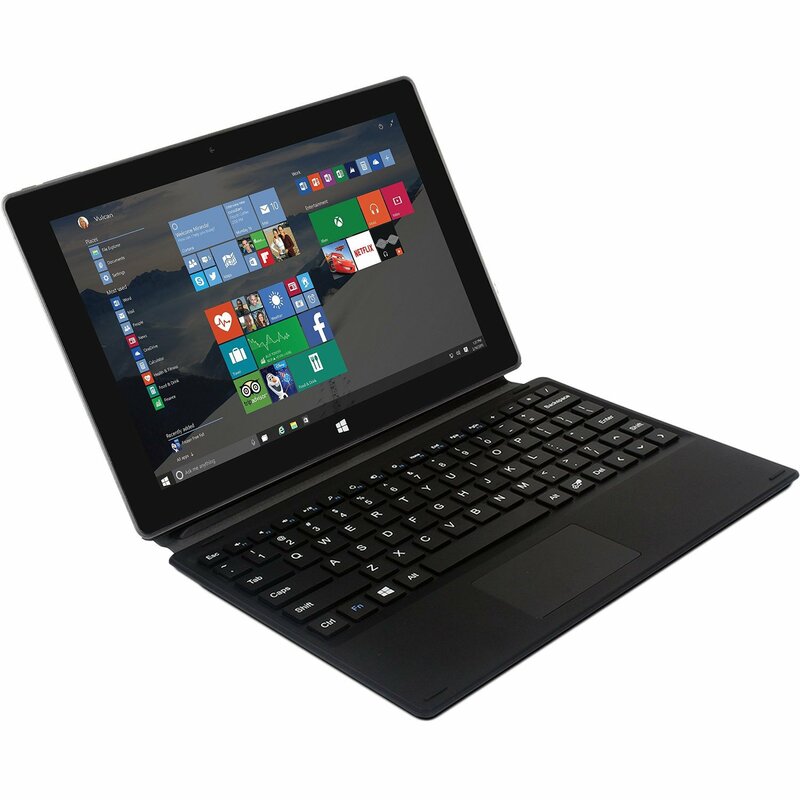 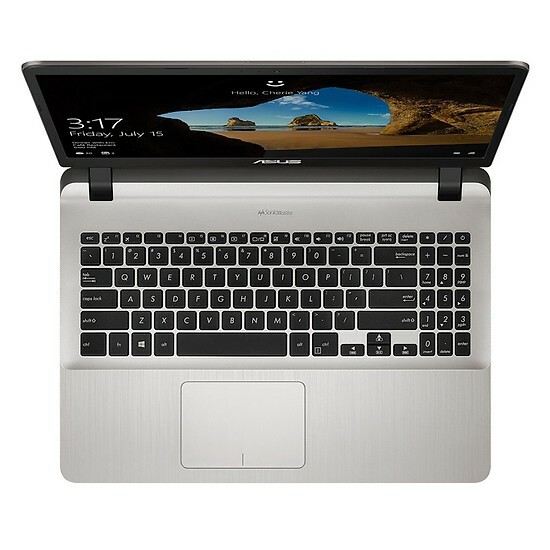 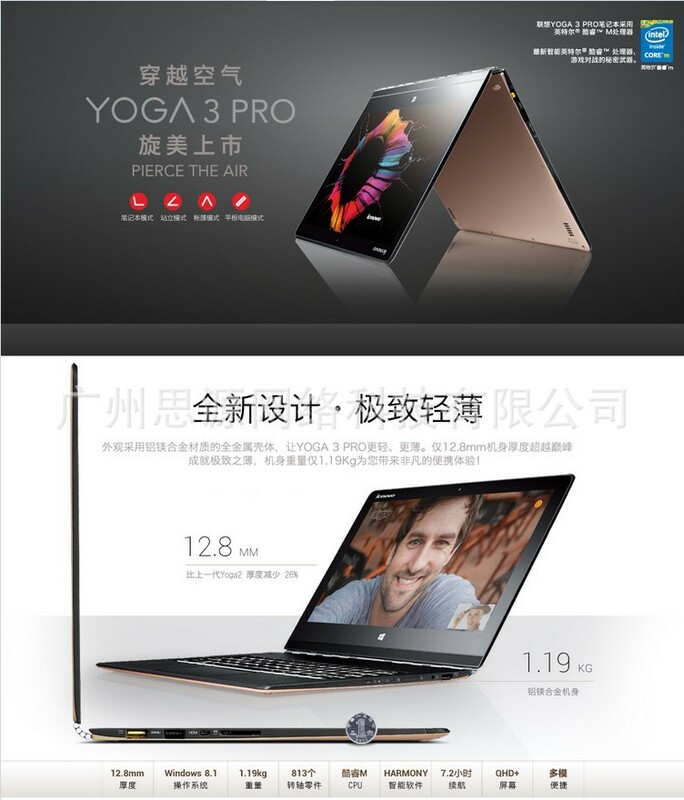 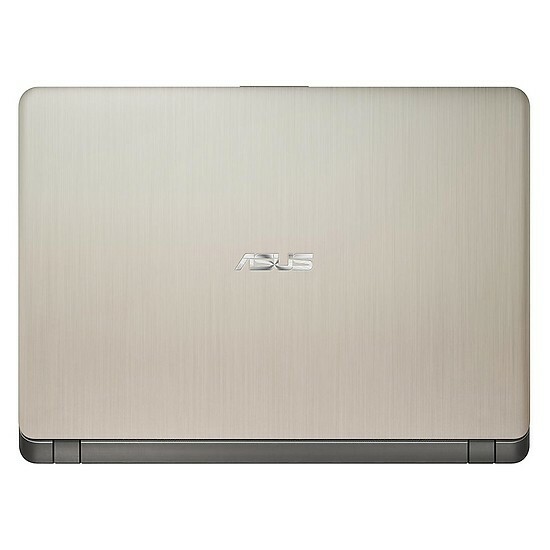 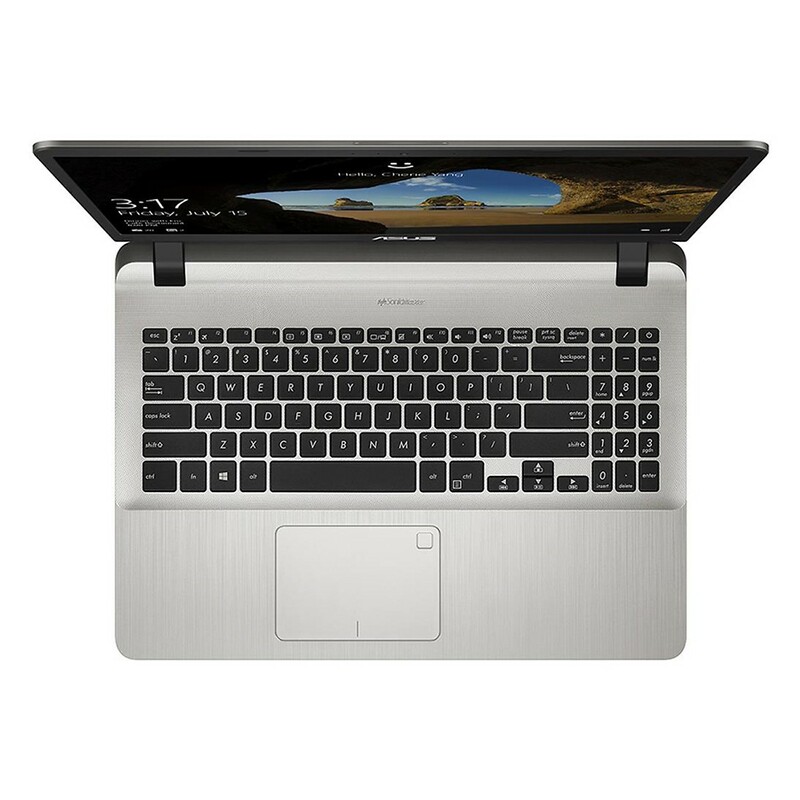 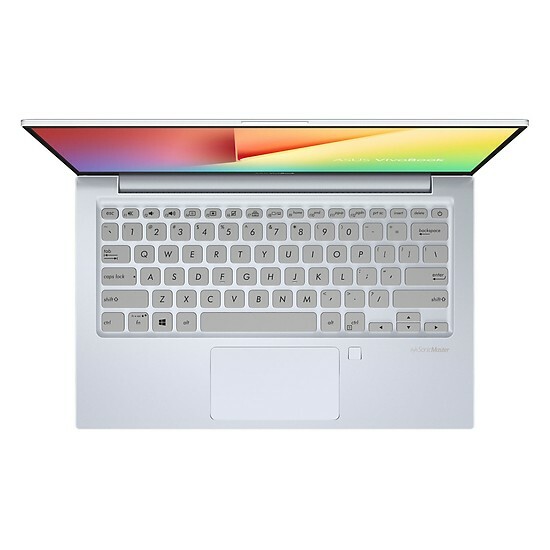 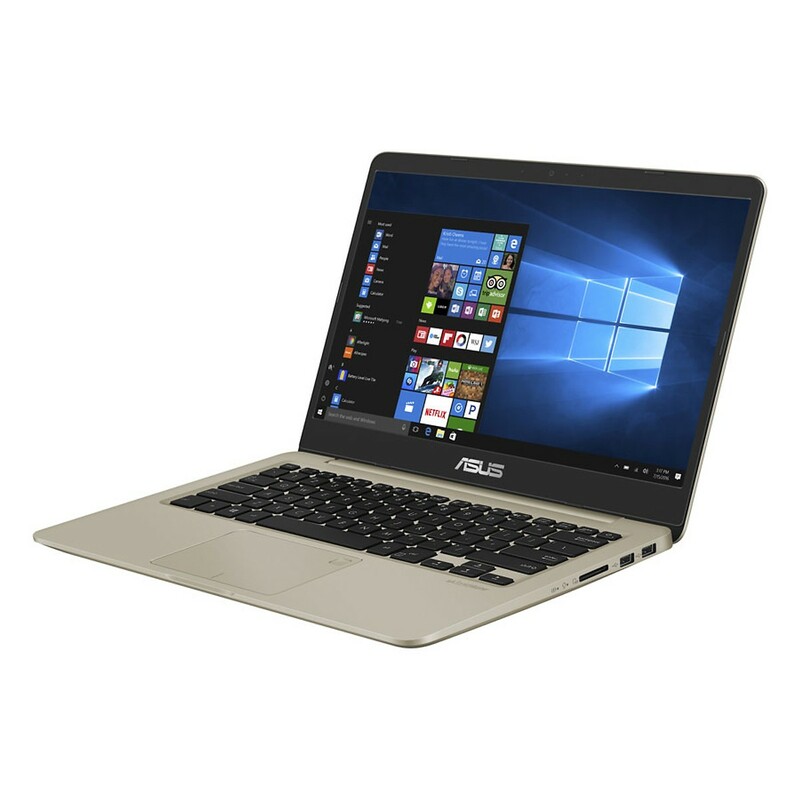 Asus Máy tính xách tay - Laptop Laptop Asus Vivobook S13 S330FA-EY005T Core i5-8265U/ Win10 (13. 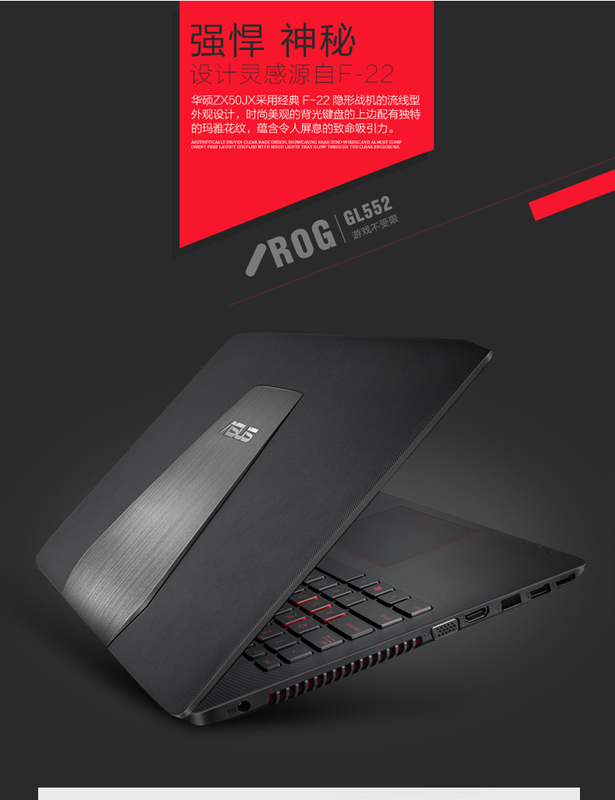 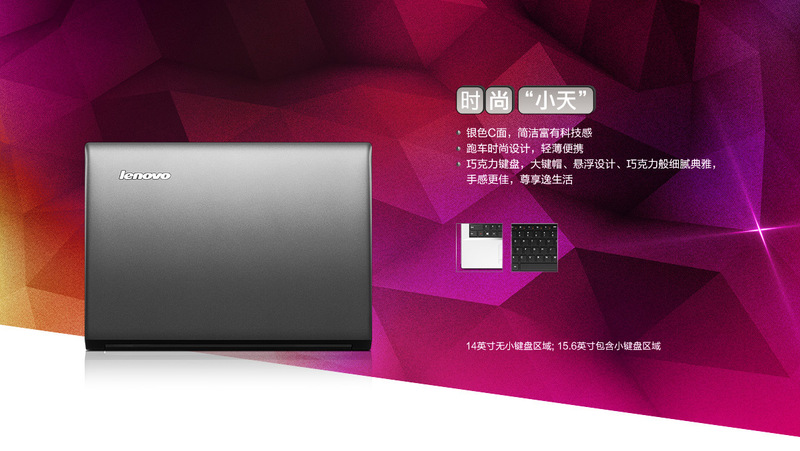 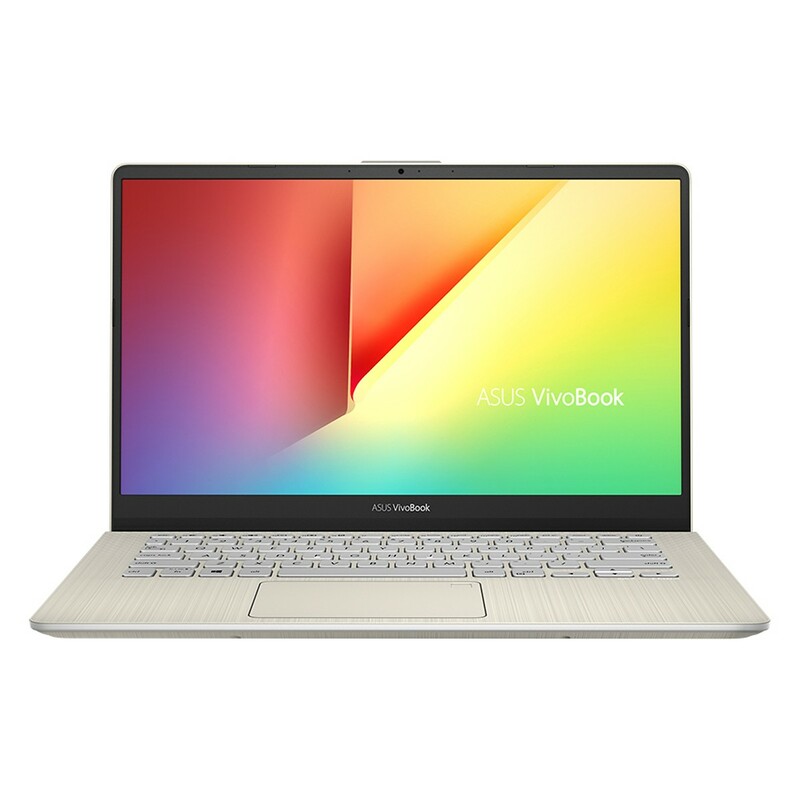 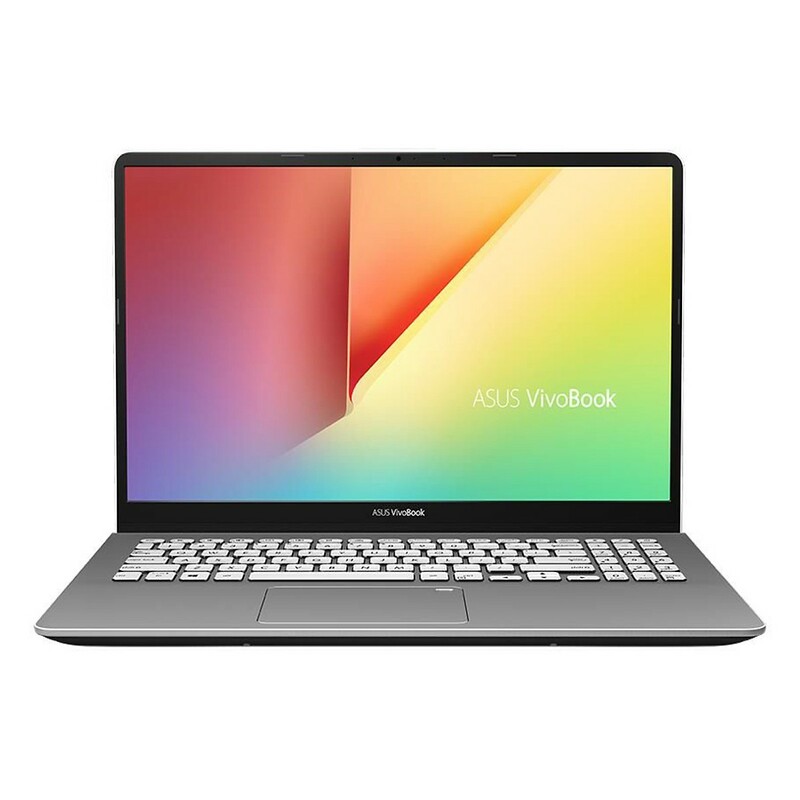 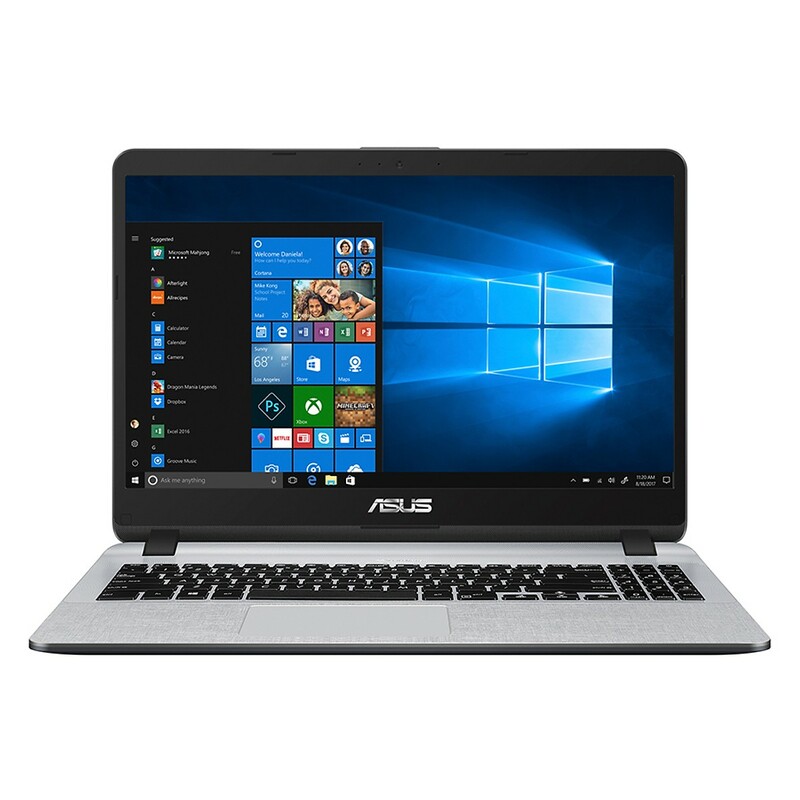 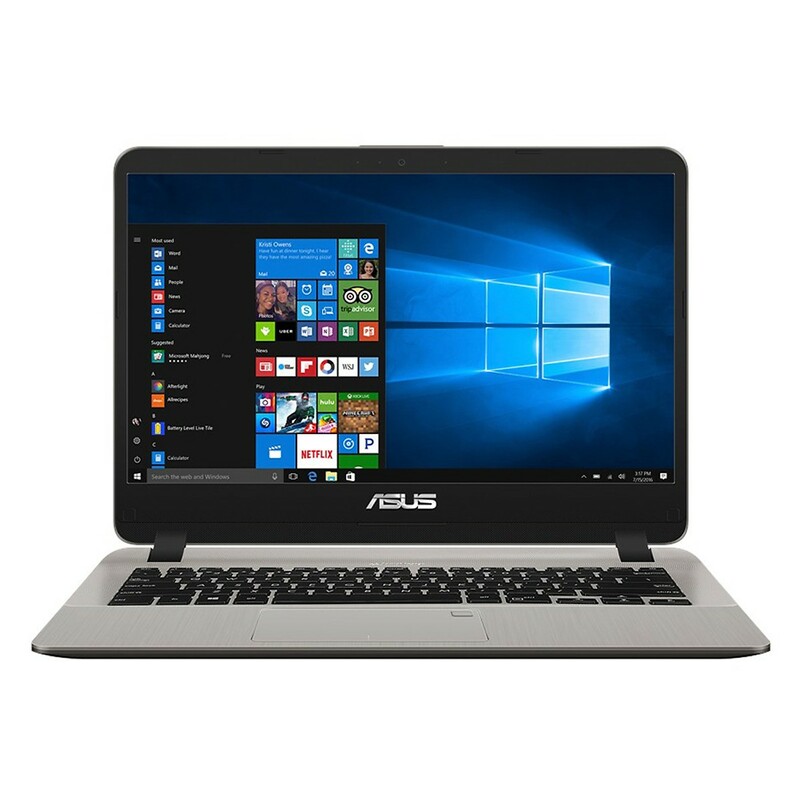 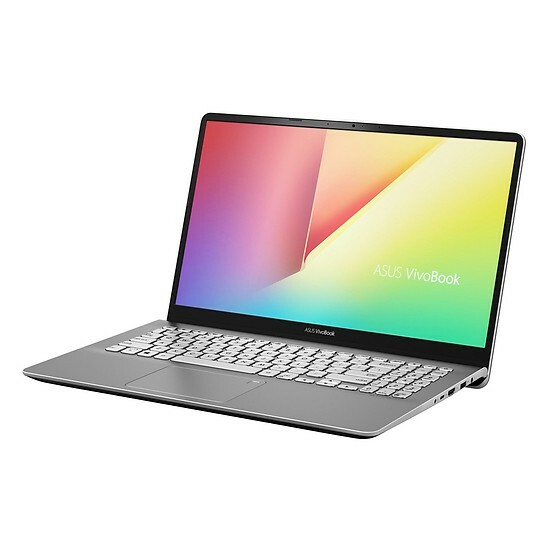 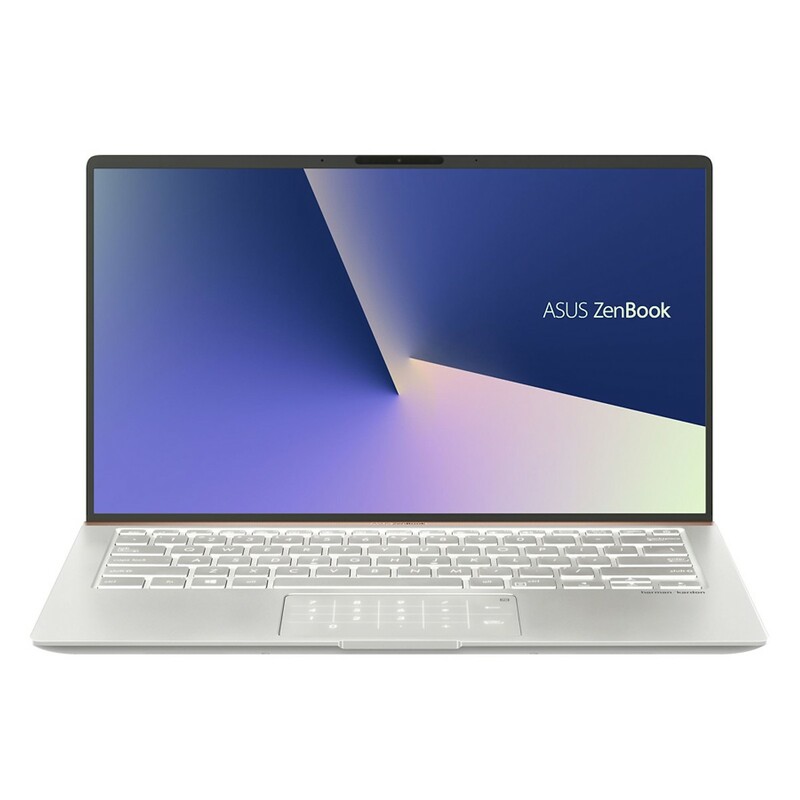 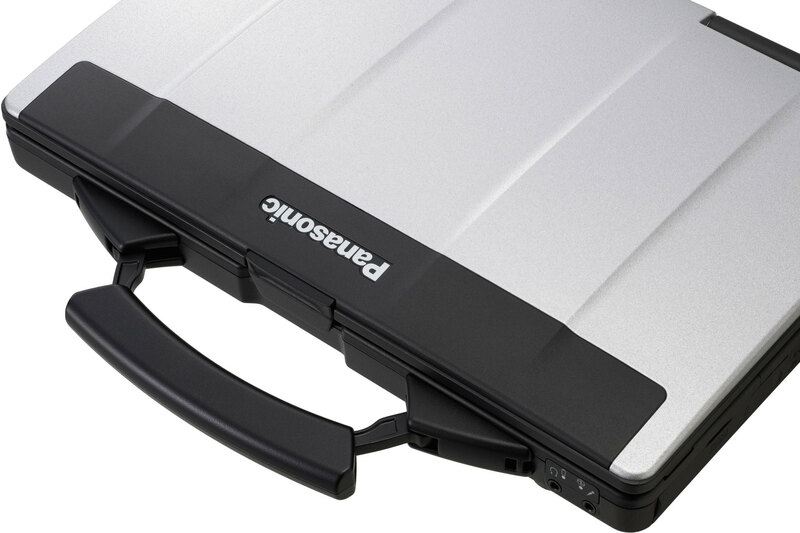 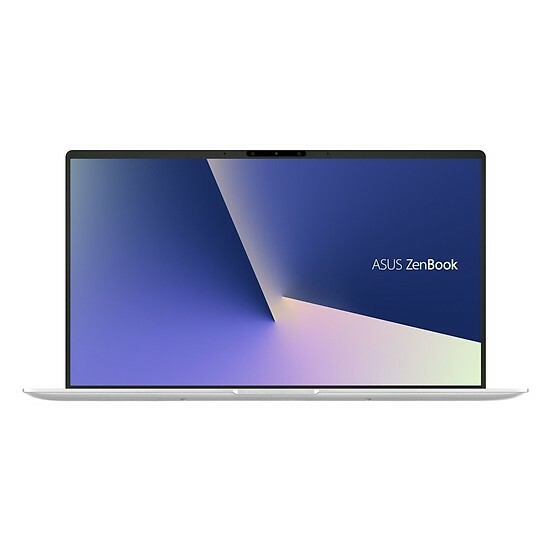 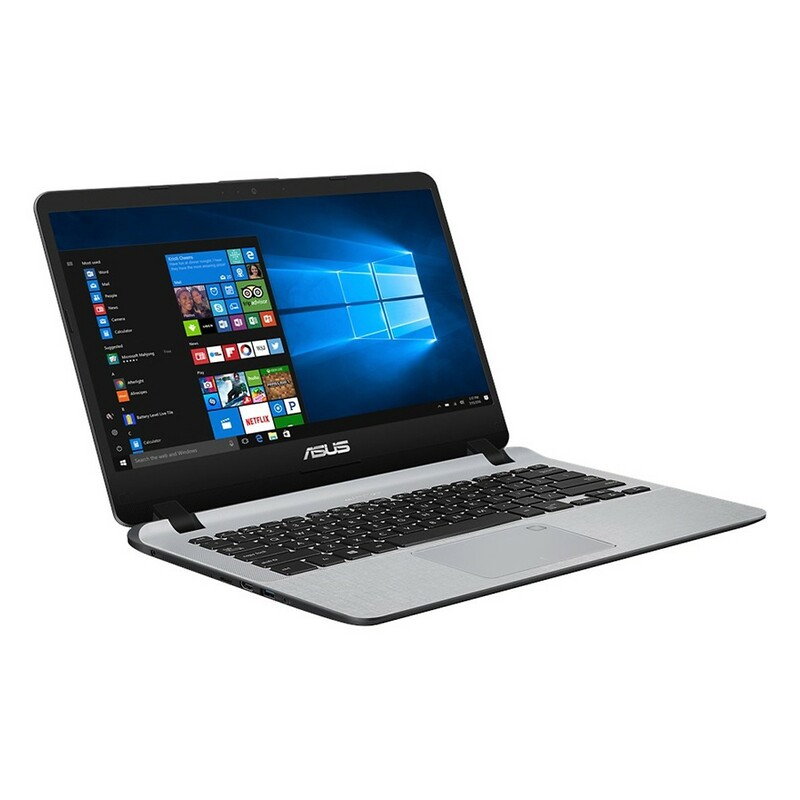 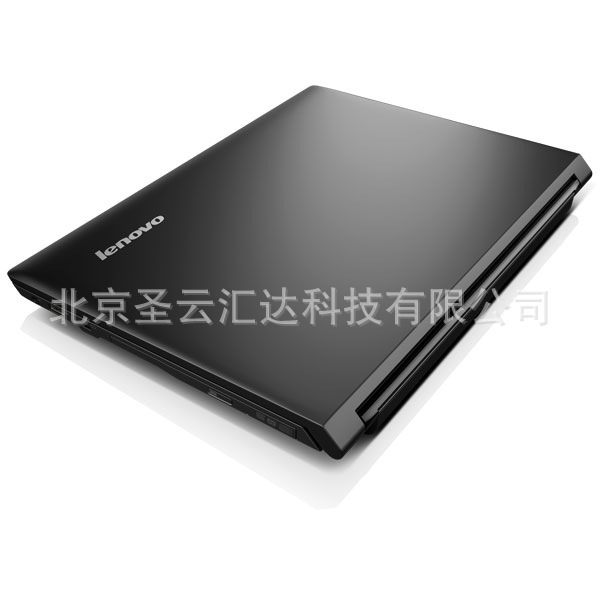 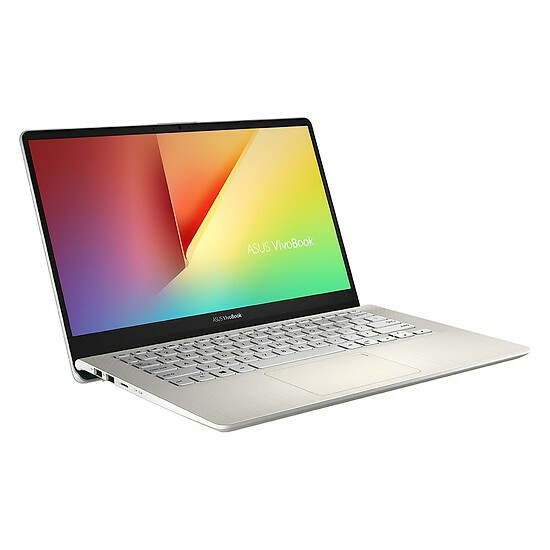 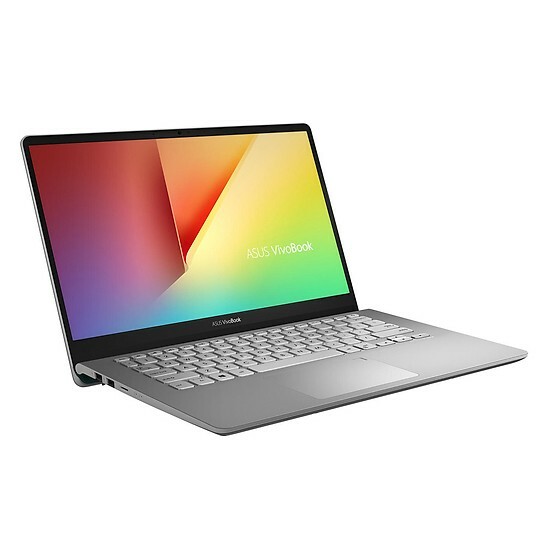 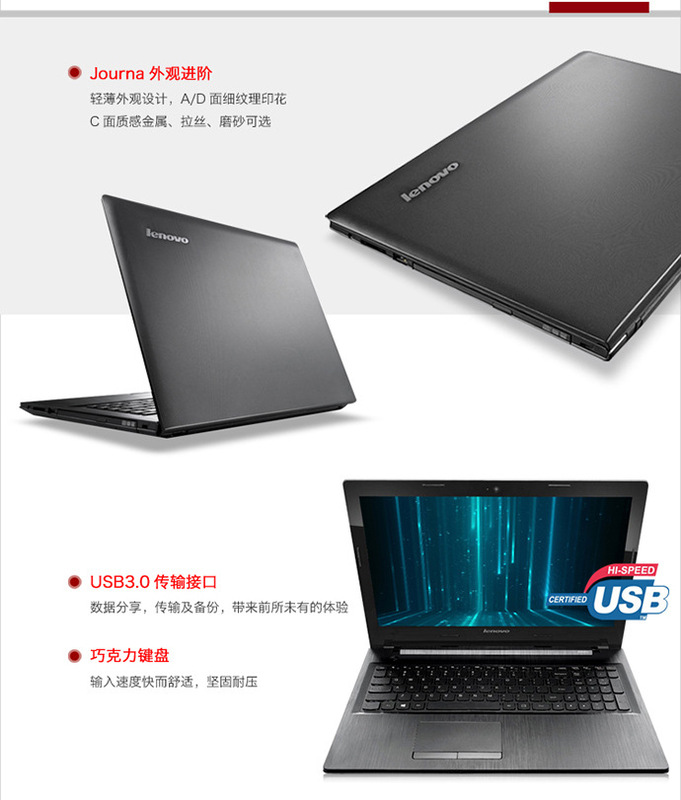 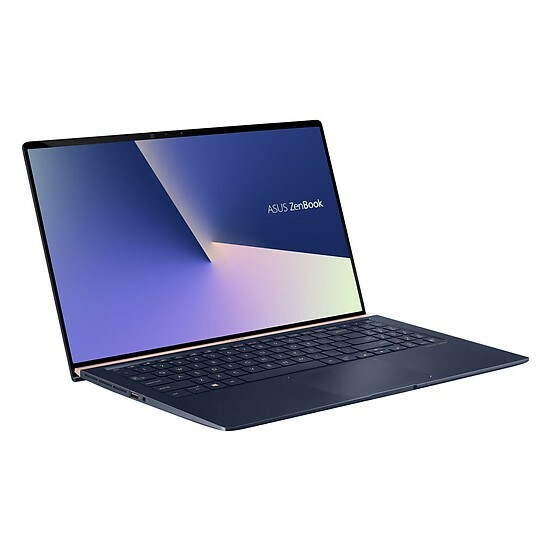 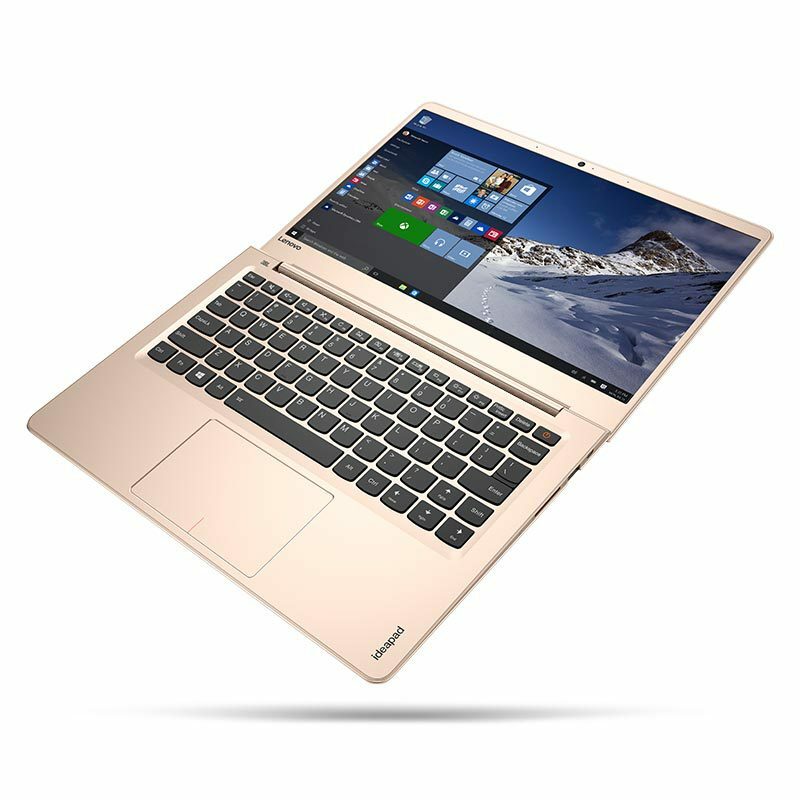 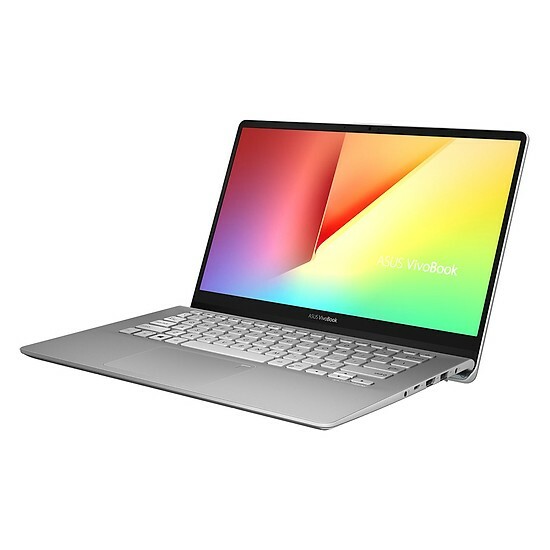 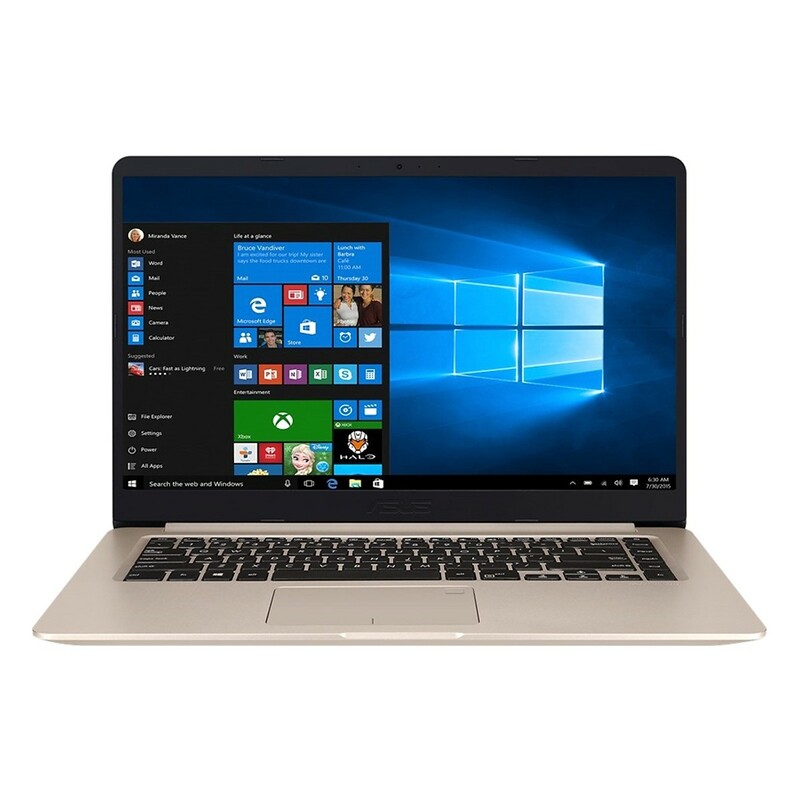 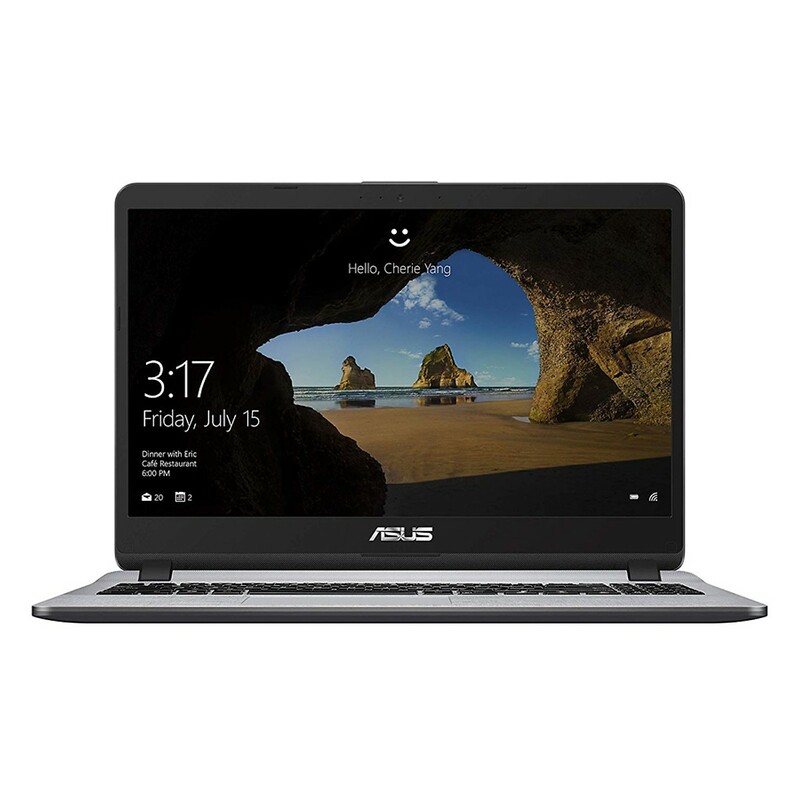 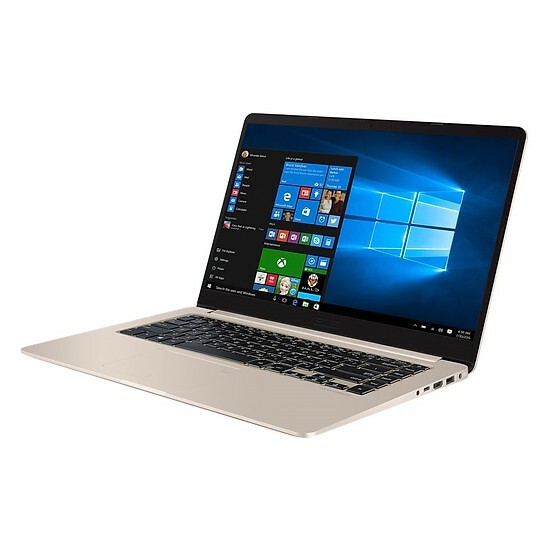 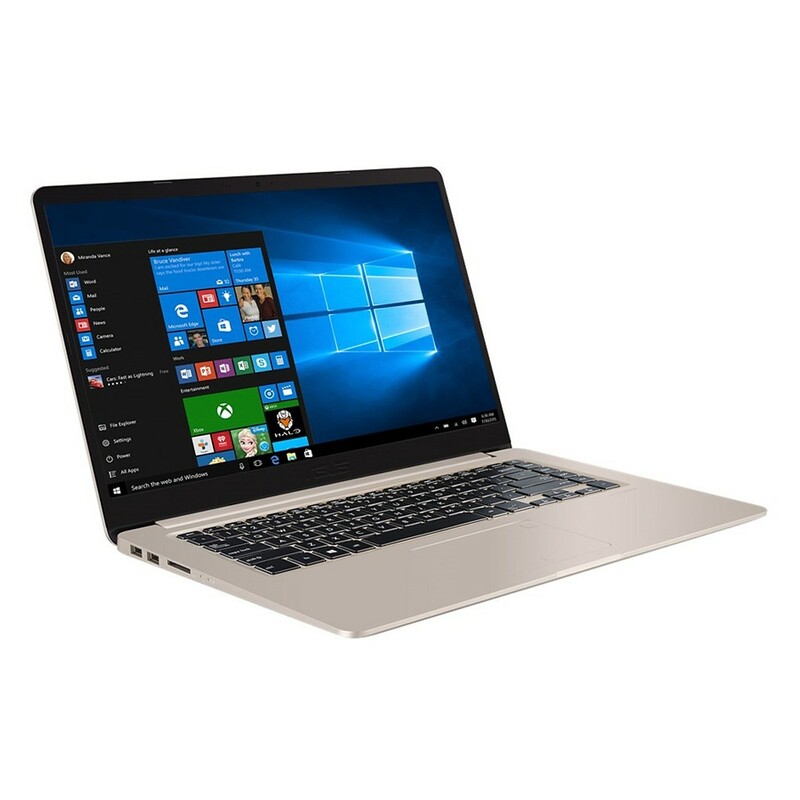 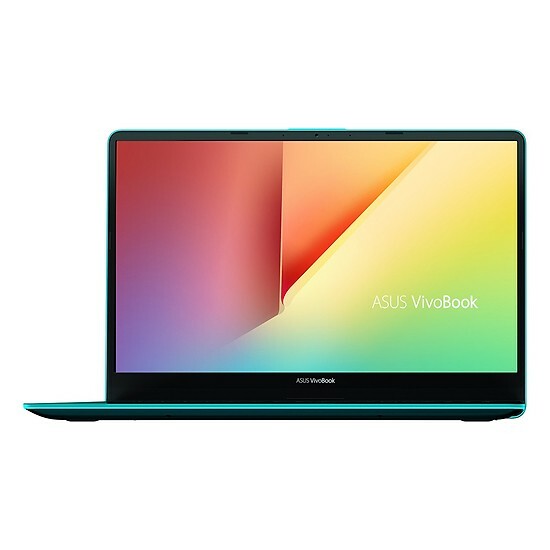 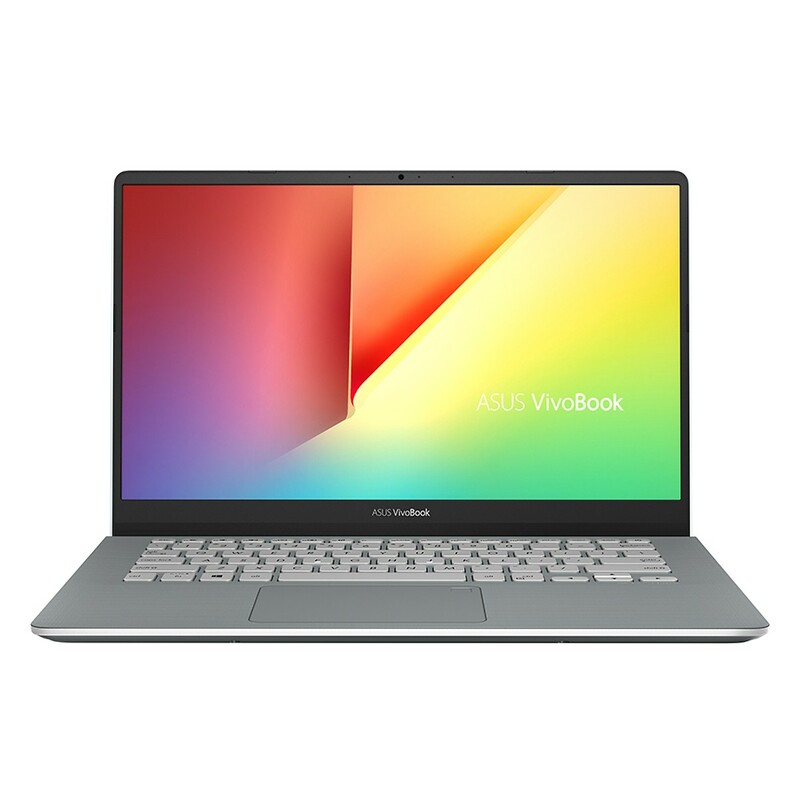 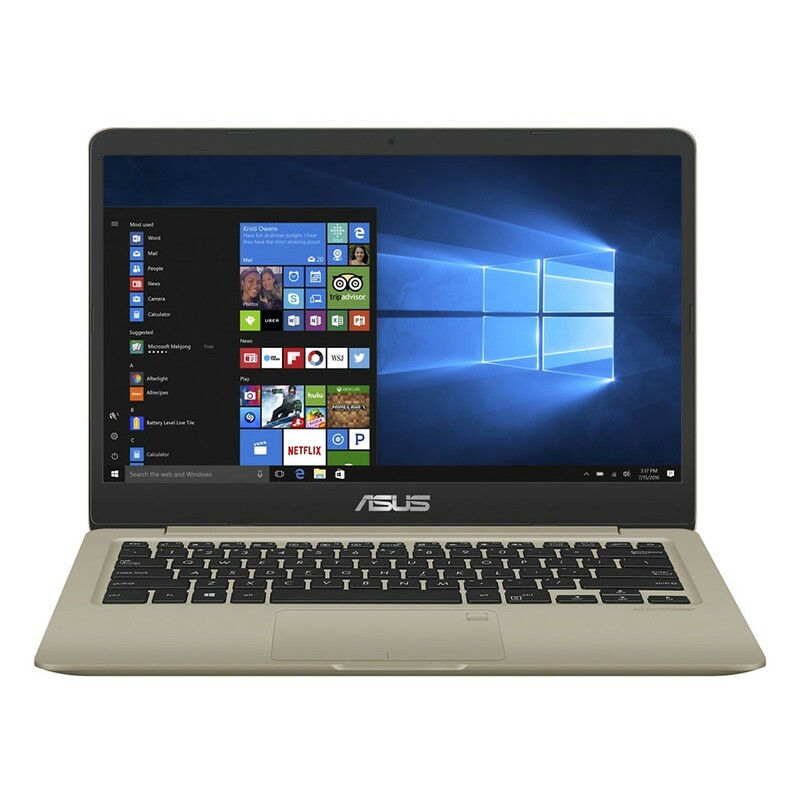 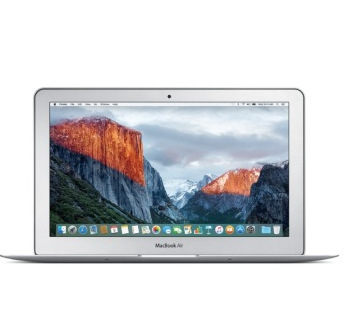 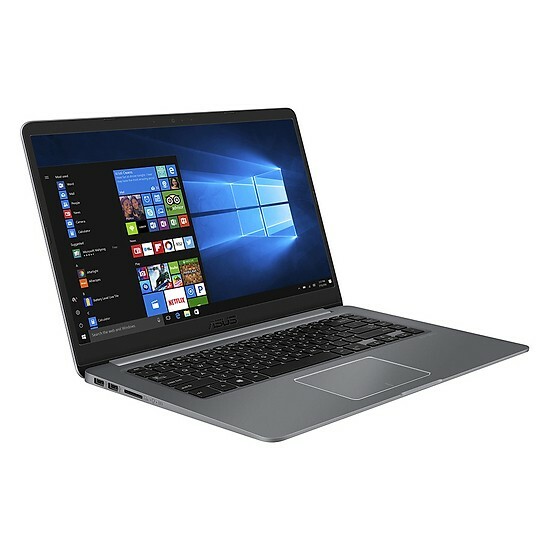 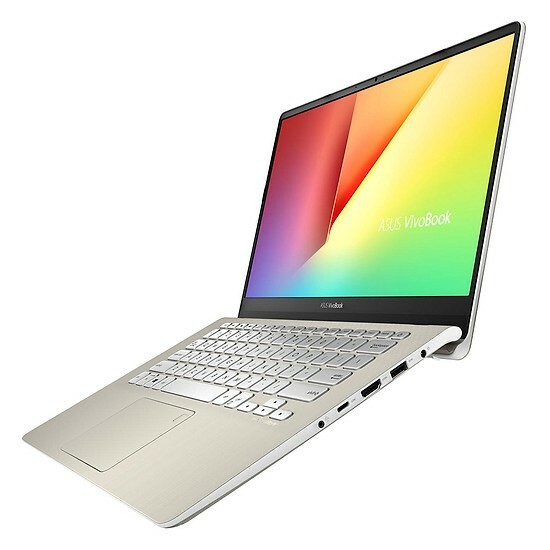 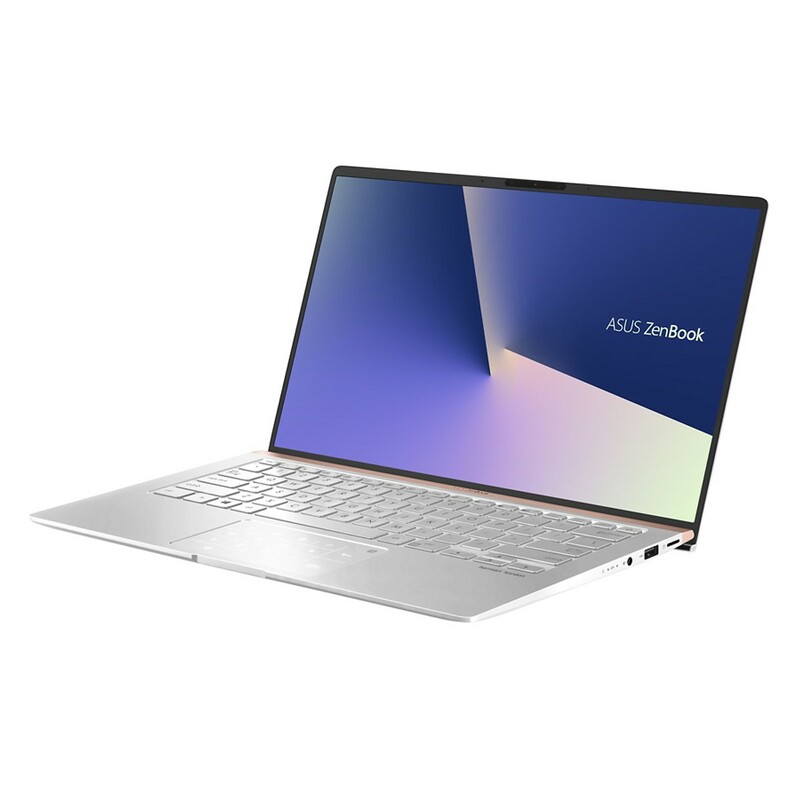 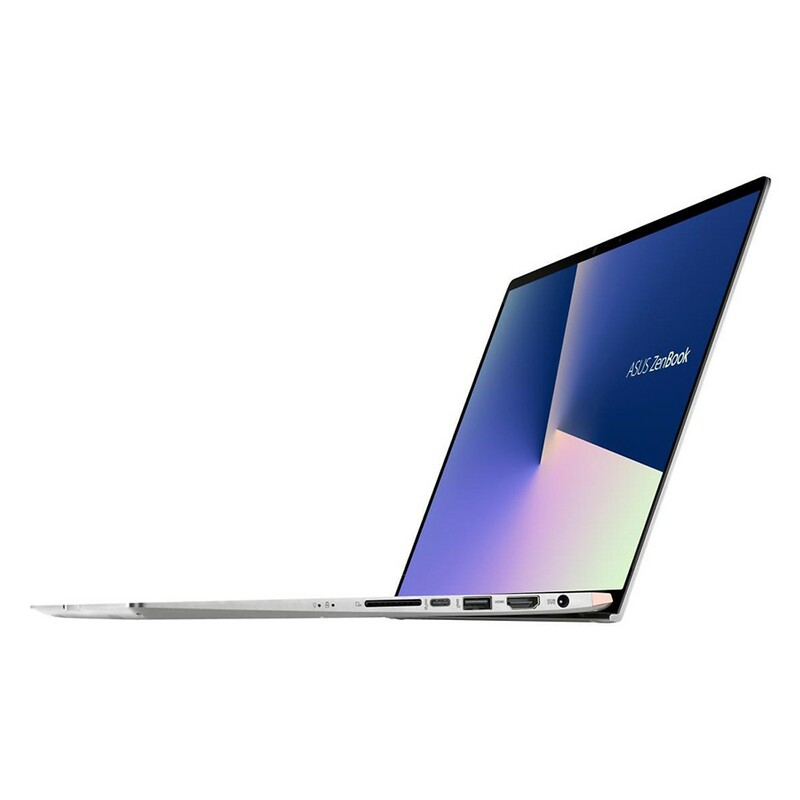 Asus Máy tính xách tay - Laptop Laptop Asus Vivobook S15 S530FN-BQ142T Core i7-8565U/ Win10 (15. 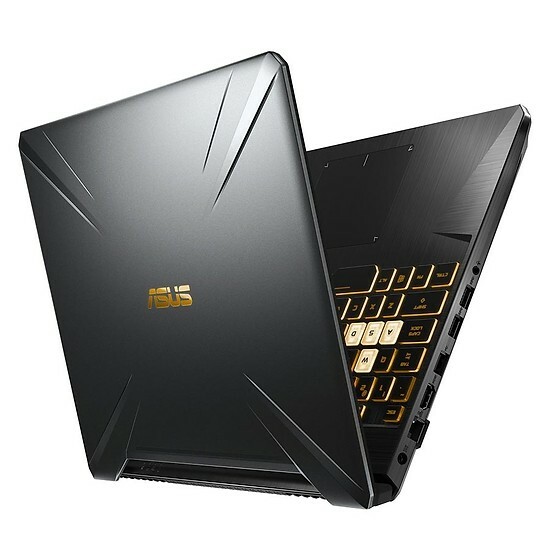 Asus Máy tính xách tay - Laptop laptop Asus Vivobook A510UA-EJ1123T Core i3-8130U/Win10 (15.6"
Asus Máy tính xách tay - Laptop Laptop Asus Vivobook A510UA-EJ1214T Core i5-8250U/ Win10 (15.6"